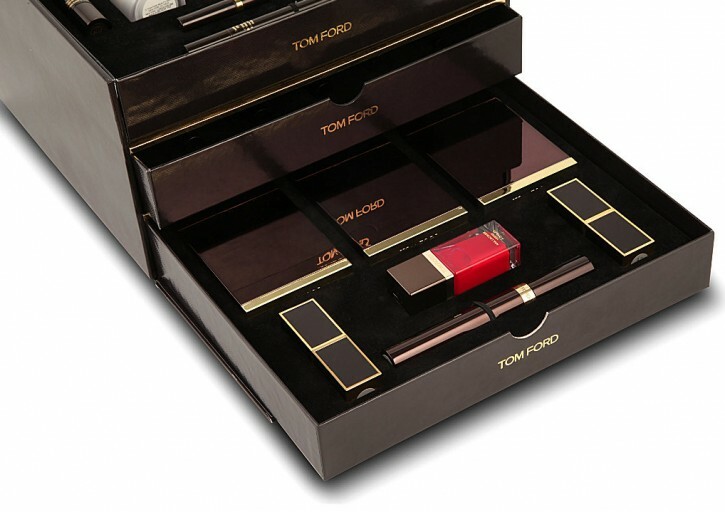 If you are looking for the perfect gift for the TOM FORD Beauty addict in your life, look no further than the TOM FORD Beauty Trousseau, now available at Selfridges (and ONE is available in the U.S. – details here.) 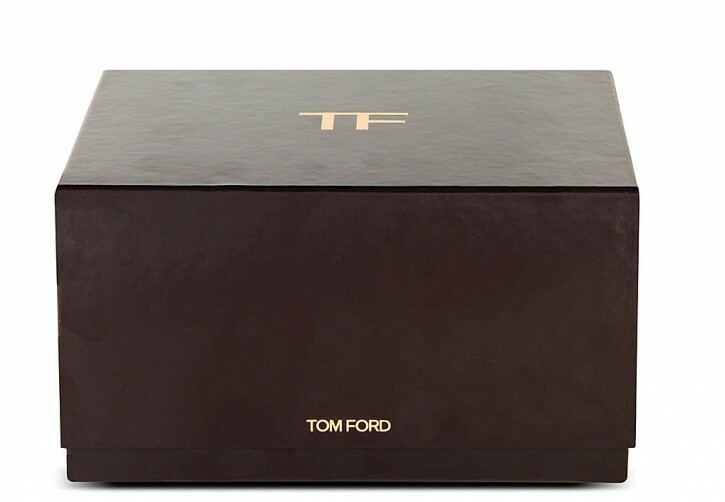 for £919 (approximately $1,472 USD). 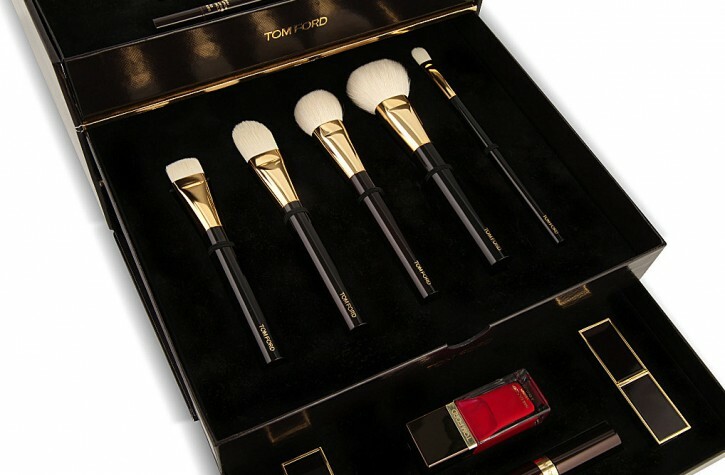 This gift set will – without a doubt – warm any luxury cosmetic loving heart. Regardless of whether you purchase this trousseau in store or online, only 4 of the products are customizable. You may select your shades in the Traceless Perfecting Foundation, Illuminating Highlight Pen, Correcting Pen and Concealer. If you would rather purchase in store, don’t wait too long. 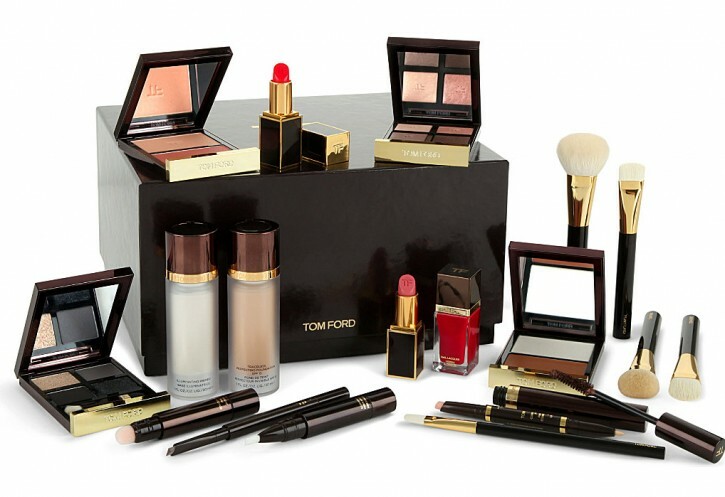 Most Selfridges stores are only receiving a handful of these sets and once they are gone, they are gone. Check out the additional images below and let me know what you think in the comments! We need many different gifts on different days and with the different person. Like we can buy gifts for mom, dad, sister, any relative and also for the girl friend. But The important thing is choosing the right gift for the right Parson. And your gift items are very cute so, thank you for sharing. 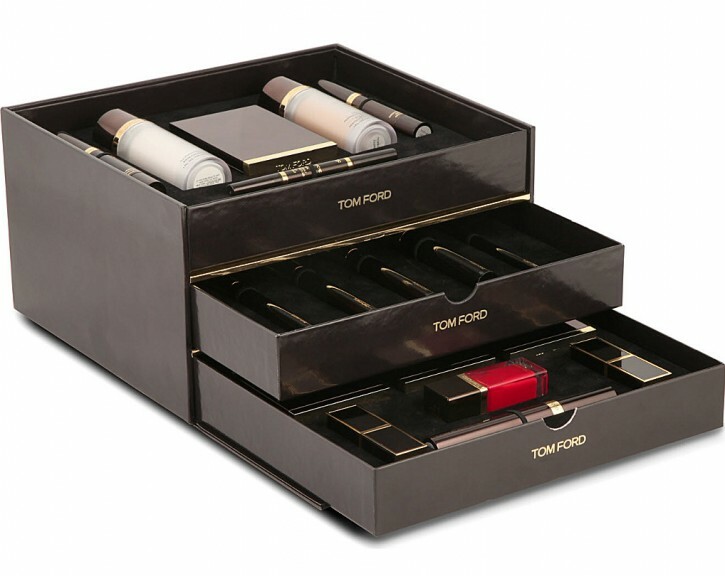 I would love this ultimate makeup kit for the holidays. Where is it possible to order one of this for a present ?